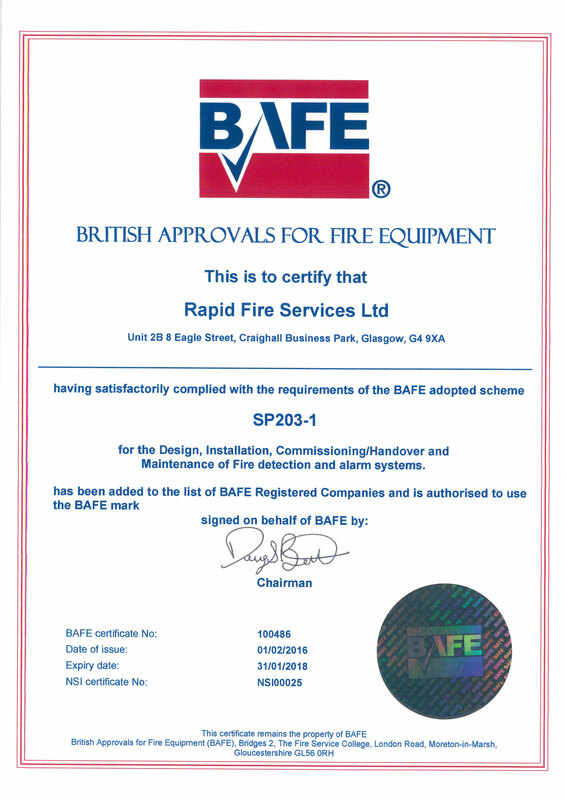 Rapid Fire Services is one of the largest independent fire and security companies in Scotland and all our staff are experienced and take great pride in offering a personal, flexible and efficient service. 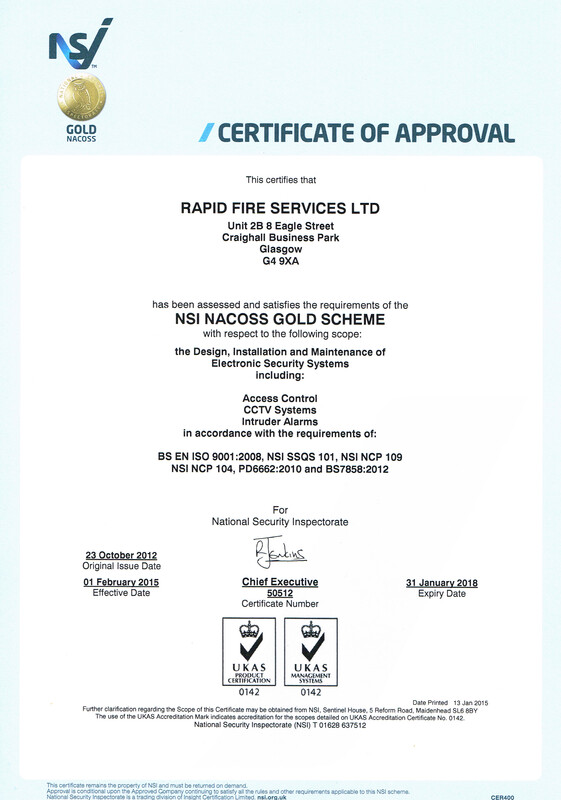 All our staff are fully security screened and are continually assessed to ensure they are fully conversant with the latest technology and security products. 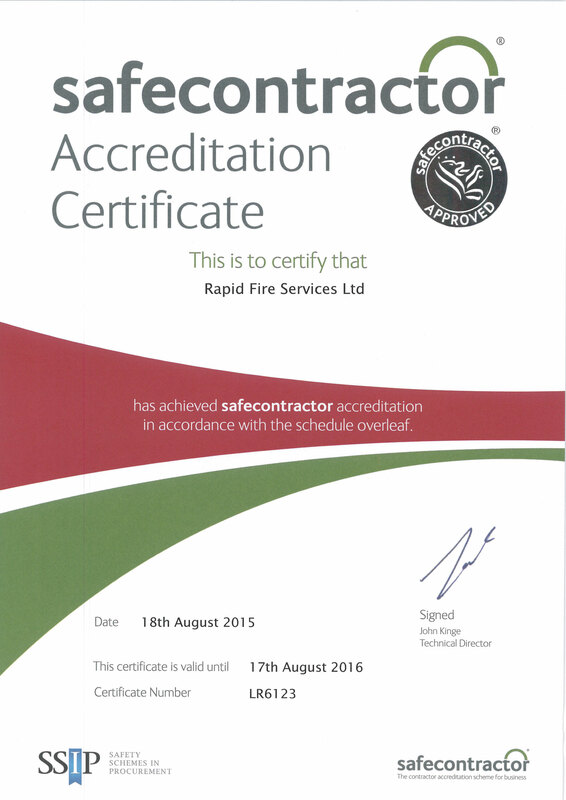 The vast majority of our staff has been with Rapid Fire Services for over 10 years. 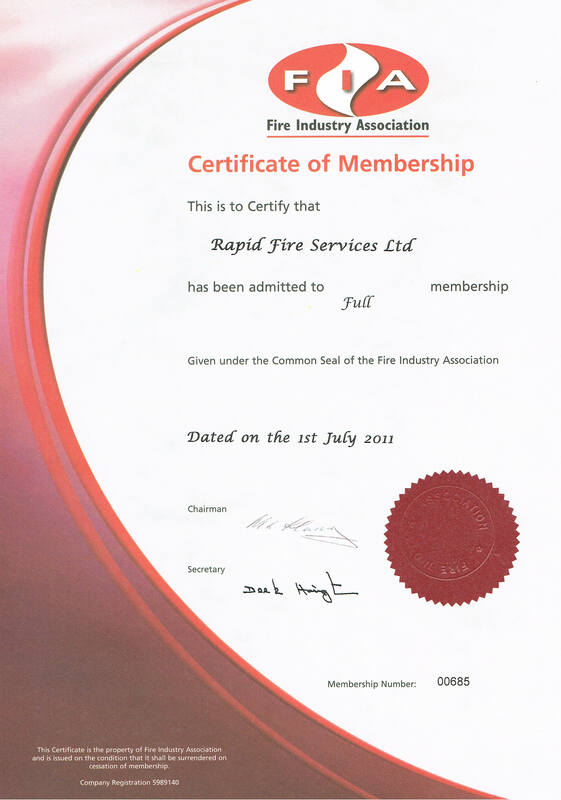 Why have a Fire Alarm System maintenance agreement? 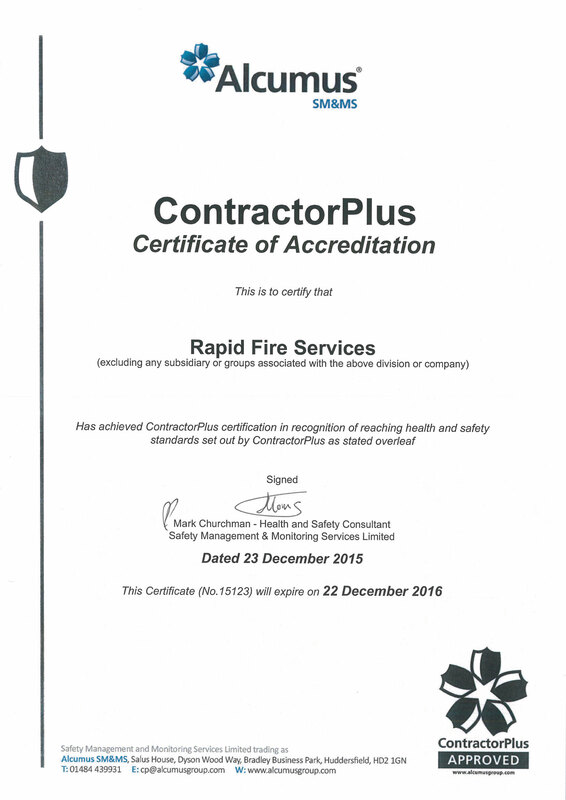 It is a requirement under the current British Standards for any non-domestic property to have at least two maintenance visits per annum. 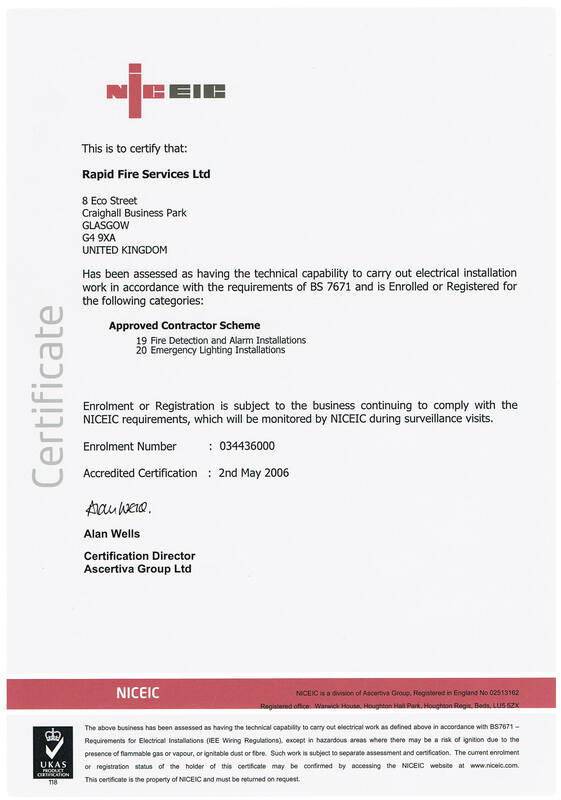 Why have an Intruder Alarm System maintenance agreement ? All police forces stipulate monitored intruder alarms are professionally maintained in order to receive Police Response. This is often required to keep your insurance valid. 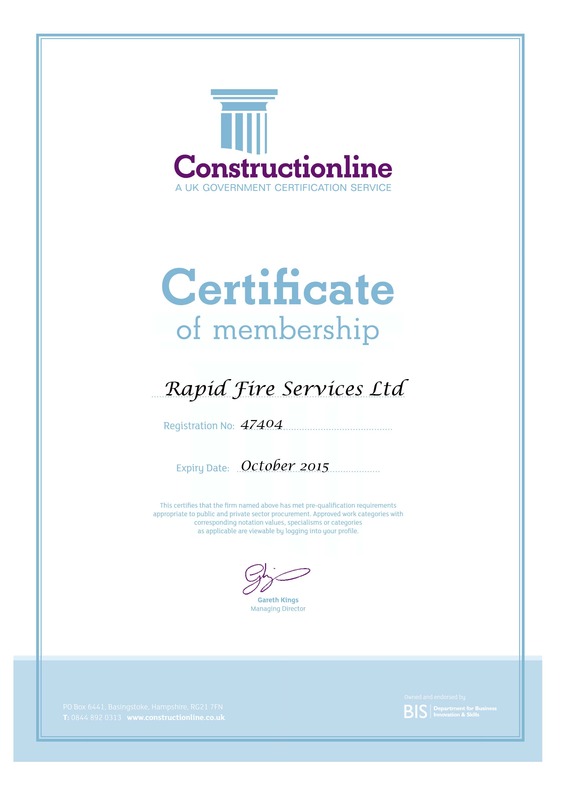 Security systems under maintenance contracts allow you access to 24/7 engineers and continues to validate your NSI certificate.